Allopurinol (also known as Zyloprim) is used for treatment of gout as well as high levels of uric acid found in the body due to kidney stones or specific cancer medications. The medication can only prescribed by a doctor. This drug works by slowing down the production of uric acid. 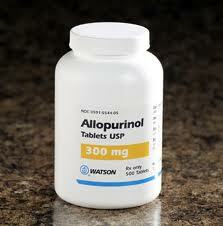 Allopurinol is used for treatment of mild or severe kidney stones, chronic non-acute attacks. 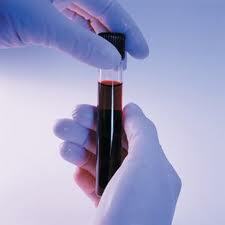 In addition to that, the drug is used to prevent kidney damage from cancer chemotherapy. The dose administration depends on the status of illness and should be used with caution in patients with colon disease and bone marrow depression. This medicine is to be taken with liquid or food. By using this drug, uric acid begins to lower within 2-3 days and takes up to 3 weeks to determine if the drug is effective. 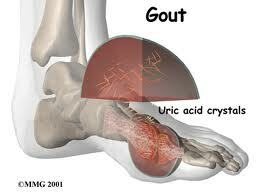 Prevention of acute attacks of gout takes up to 6 months. You should try to avoid the following foods while taking this medication: cranberries, vegetables (except corn) and milk products. Possible side effects of Allopurinol include itching, rash, and hives. Contact your doctor if a skin rash persists, blood is found in urine, or if painful urination, chills and fever occurs.